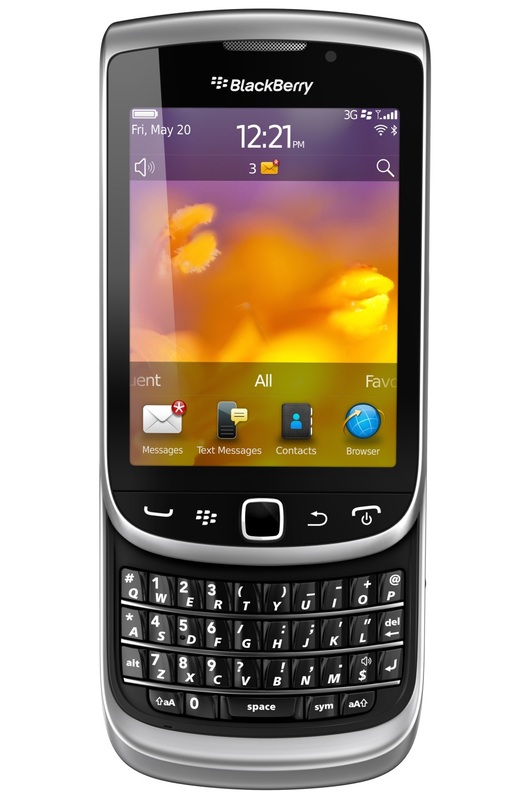 All-in-one design A fluid all-touch display plus slide-out QWERTY keyboard provide an incredible multimedia experience, while never compromising efficient typing with the classic BlackBerry keyboard. 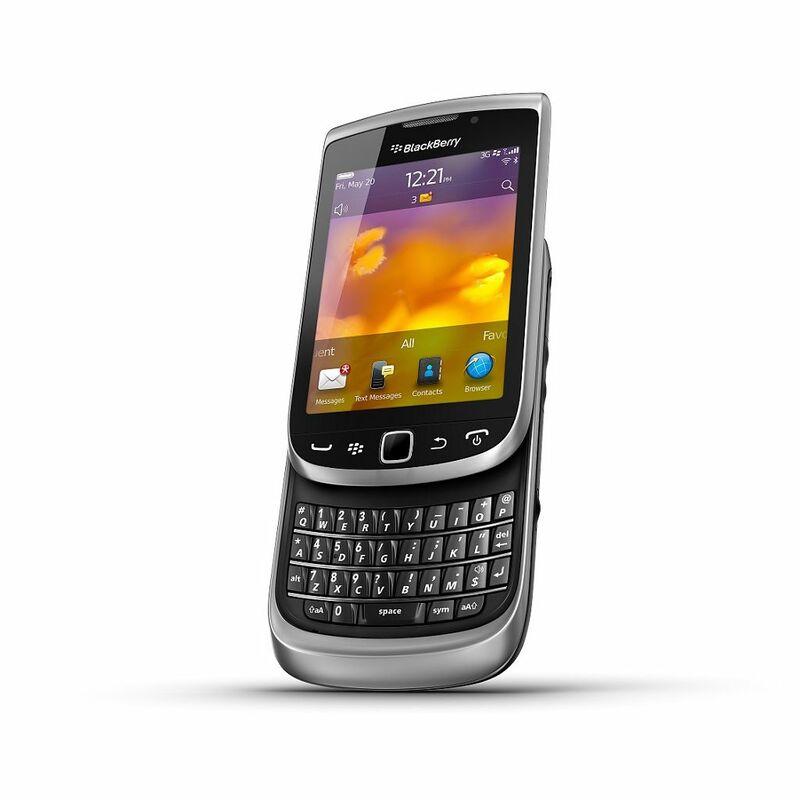 Speedy processing Thanks to a 1.2GHz processor on the BlackBerry® TorchTM 9810, you can experience browsing, socializing and gaming at blazing fast speeds. BlackBerry browser The new BlackBerry browser offers incredibly fast page load times, better web-based gaming, HTML5 video support and seamless scrolling and zooming. Voice-activated universal search The most powerful on-device search has gone hands-free. With speech-to-text translation, you can now look for files, email, contacts and music-and even search the web-all without typing a thing. Augmented reality Make life more fun with augmented reality apps like the WikiTude World Browser to learn about your surroundings in real-time. 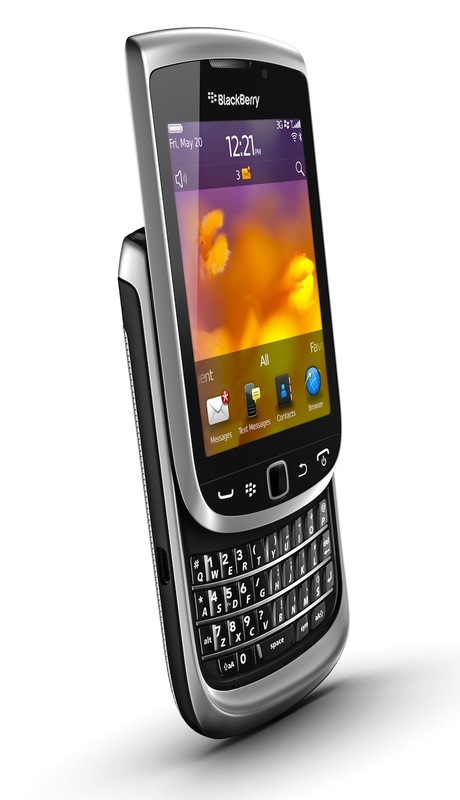 The power to perform A 1.2GHz processor powers BlackBerry Torch 9850/9860 smartphones, seamlessly integrating with BlackBerry 7 OS. So you can game, surf, socialize or watch videos with smoother multitasking and navigation. Liquid Graphics Experience more fluid animations, instant response times and stunning graphics on your BlackBerry Torch 9810 touch screen. Thanks to the blazing-fast CPU and powerful graphics processing, Liquid GraphicsTM technology delivers an incredible multimedia experience. 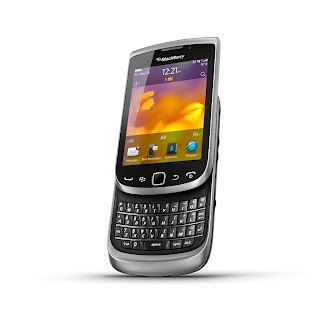 Camera and video With a 5 MP camera with flash, and advanced features, it's easy to capture those spontaneous moments. Or take a high quality video like a pro with 720p HD video recording on the BlackBerry Torch 9810.